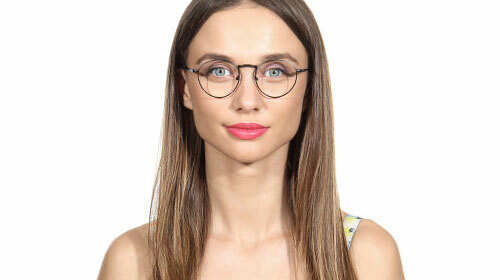 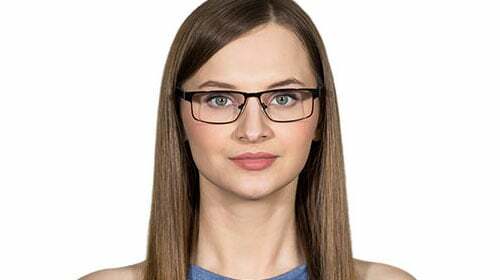 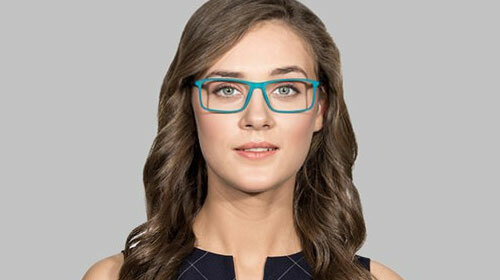 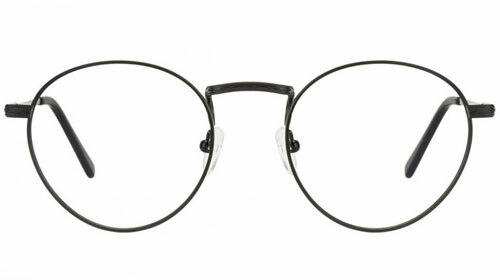 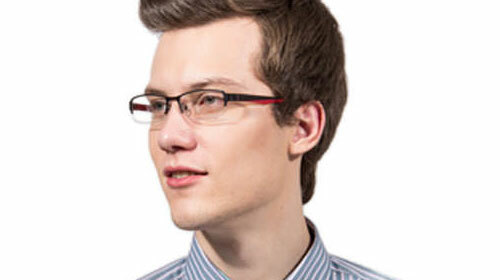 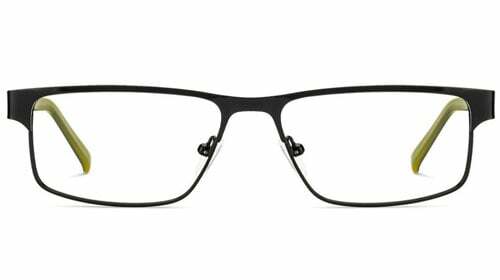 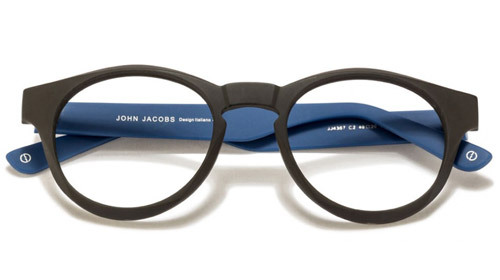 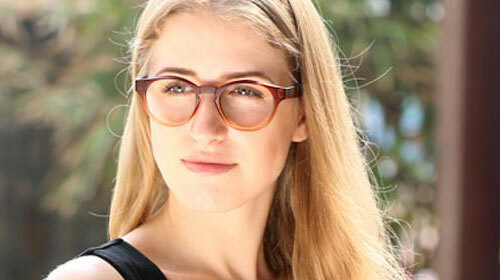 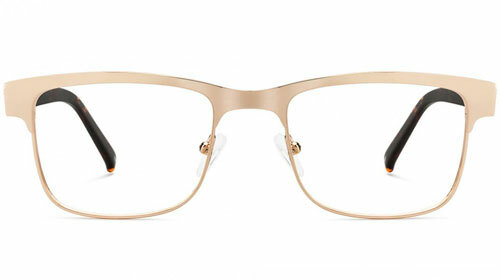 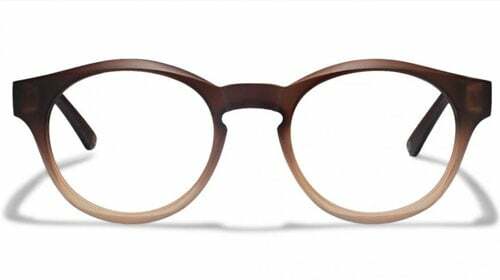 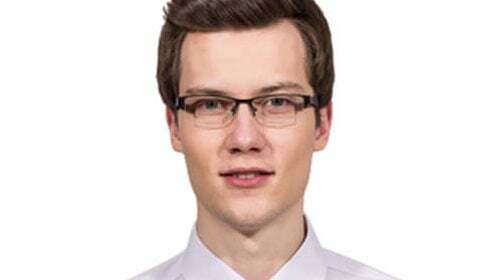 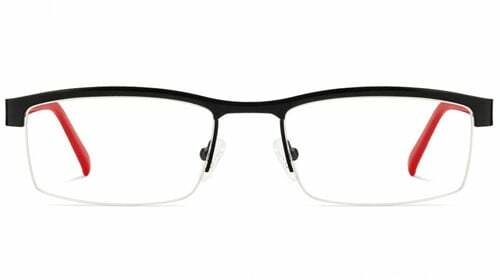 Simple yet classy, that's the new mantra that these eyeglasses follow. 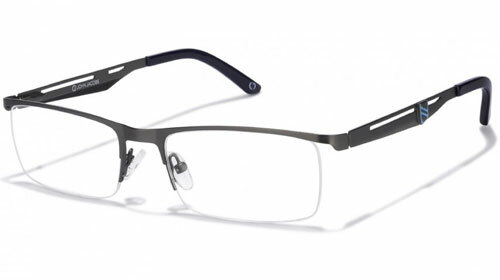 Its Flexible Light Weight and is made with TR90 Material. 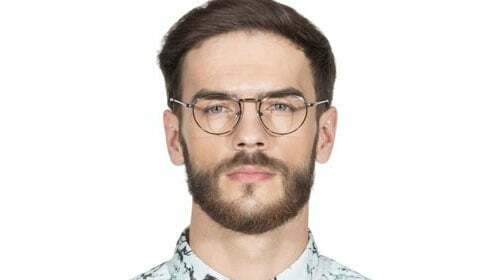 When you are confident about your appearance, then admiration comes from all ends. 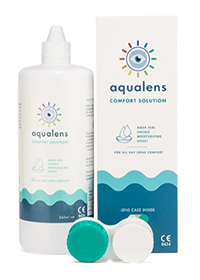 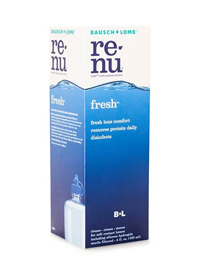 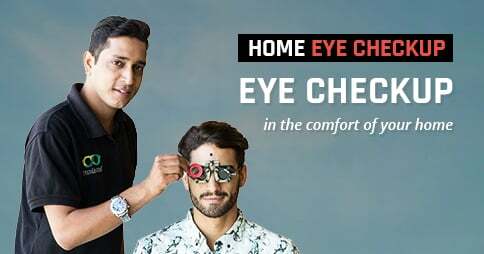 Its comfortable & comes with 1 year warranty. 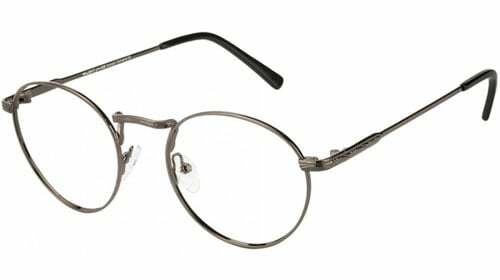 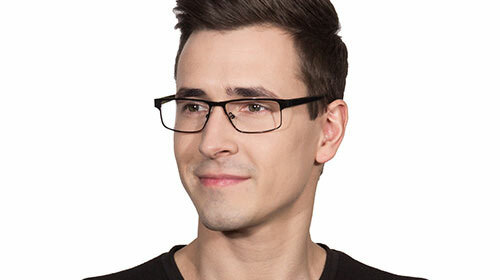 Made with Stainless Steel, these light weight glasses will surely make you a trend setter. 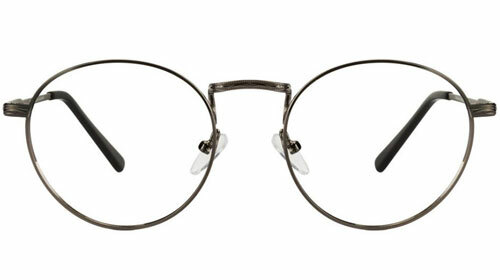 Round in Fashion. 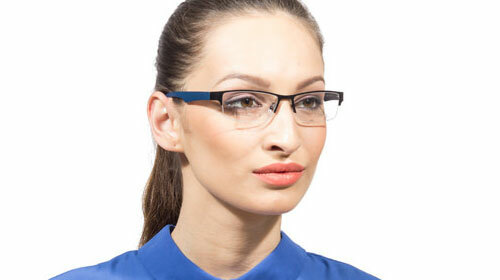 Its extremely classy in design, light weight & comes with 1 year warranty. 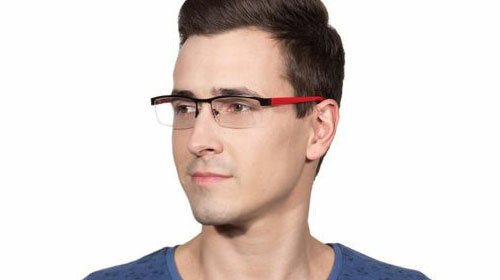 Style, Comfort & Light weight goes hand in hand with this premium range. 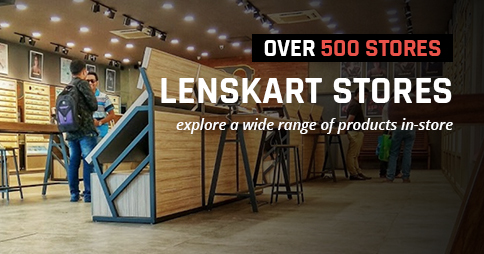 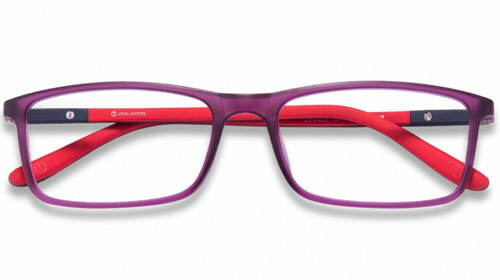 Its funky in color, light weight & comes with 1 year warranty. 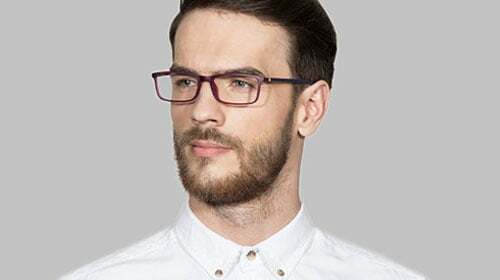 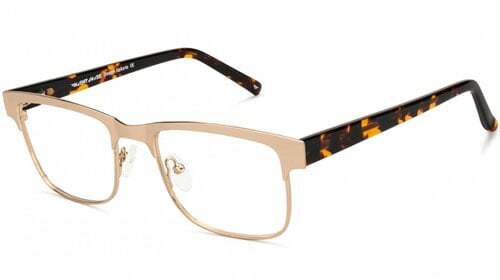 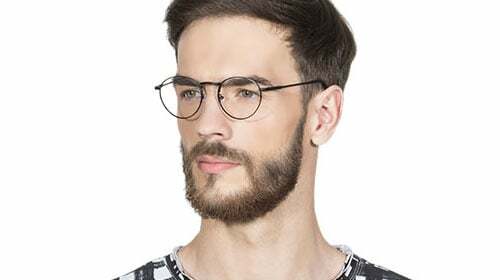 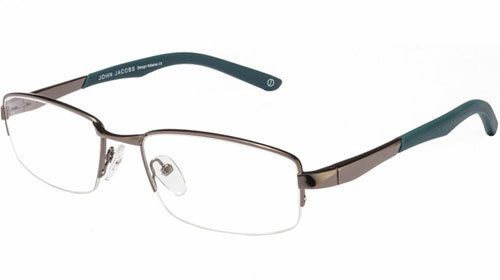 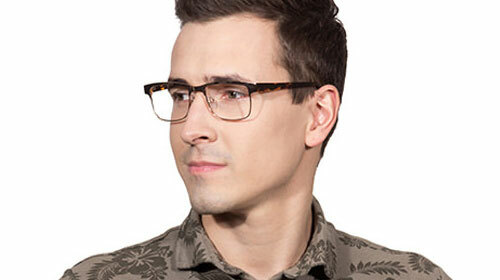 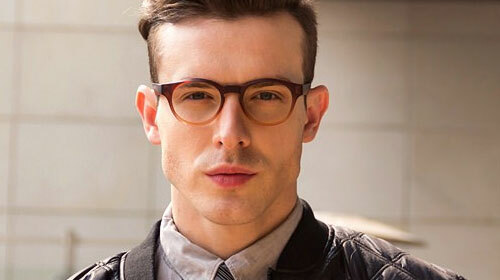 These eyeglasses by Vincent Chase are designed with a sophisticated touch to match your modern, minimalist look. 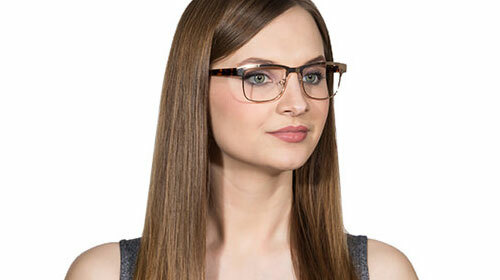 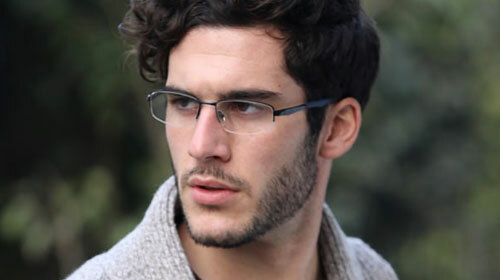 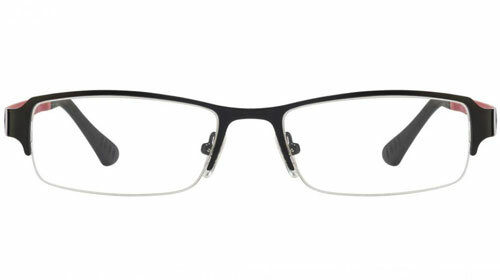 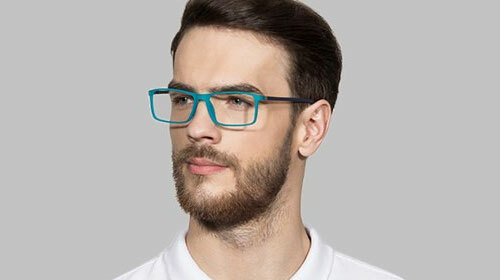 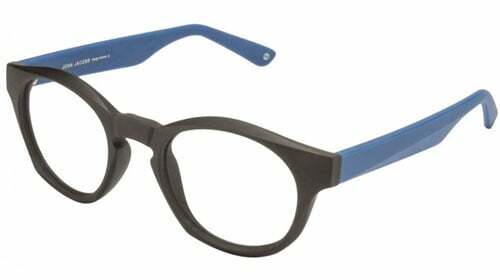 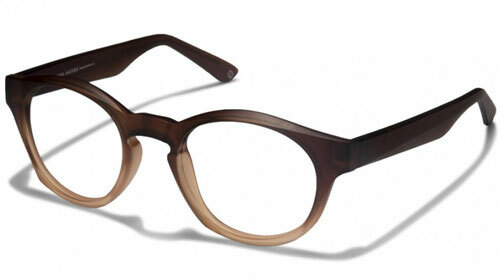 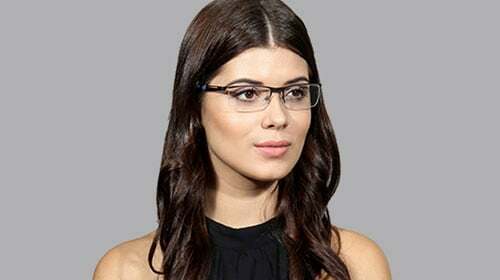 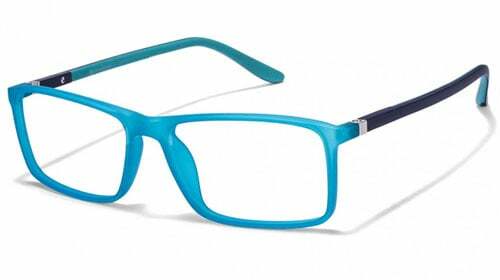 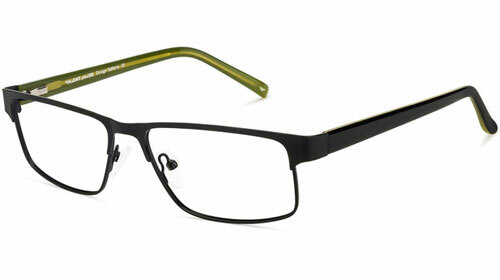 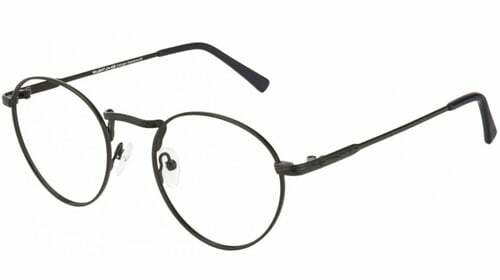 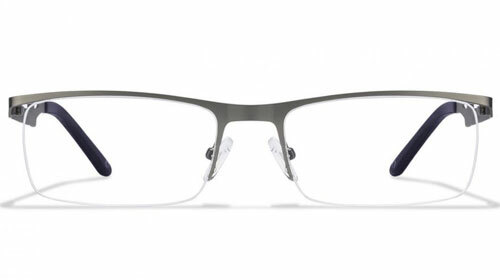 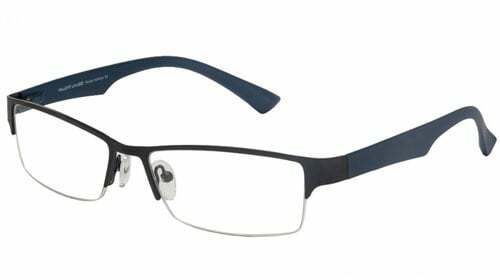 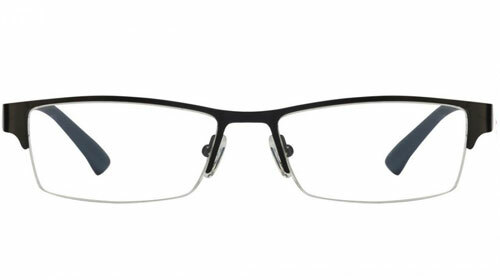 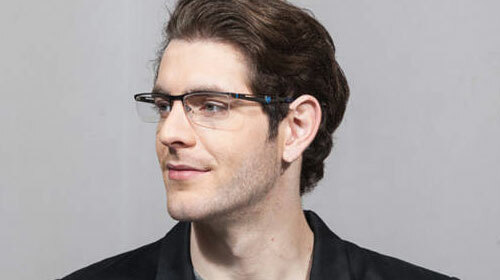 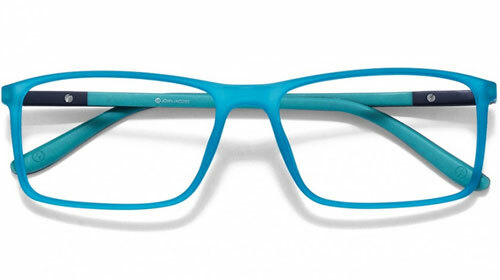 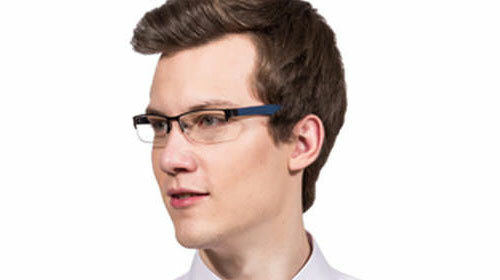 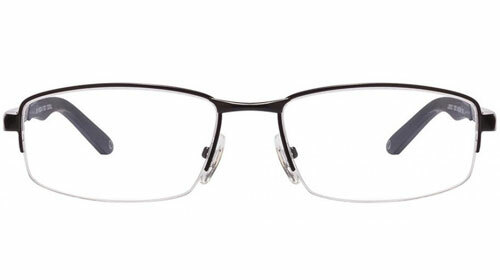 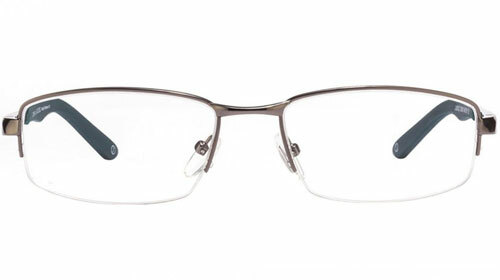 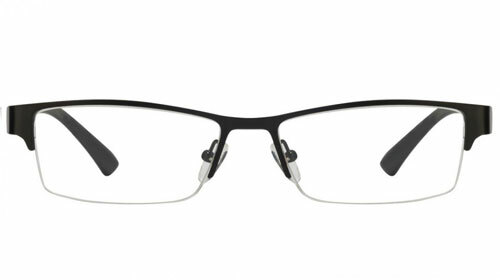 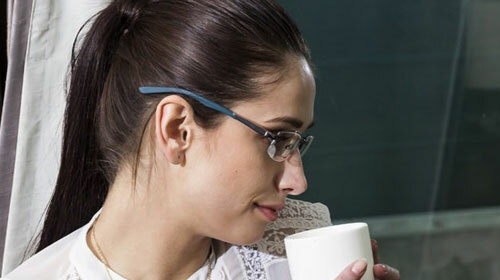 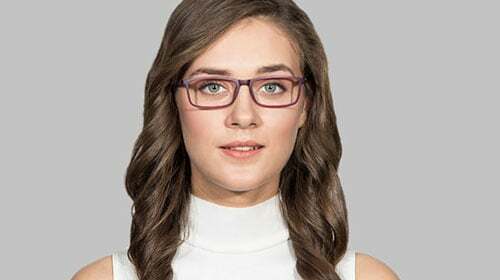 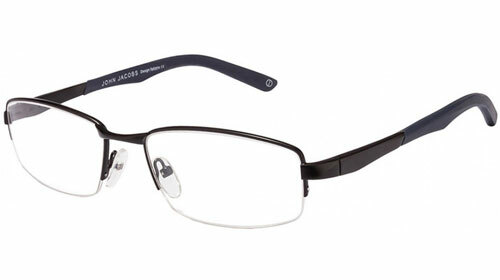 Next time when you go for a party or meeting, rest assured, you will leave a lasting impression with these eyeglasses. 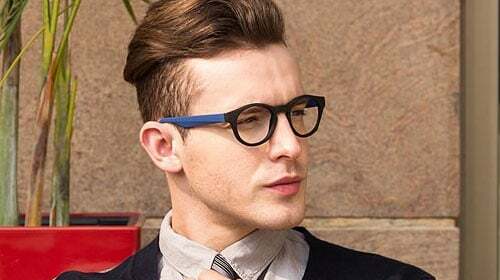 For the young and ambitious, being in sync with the latest fashion trends is as important as setting goals. 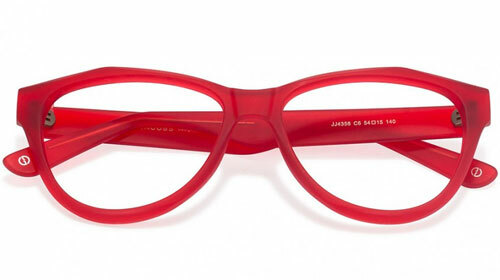 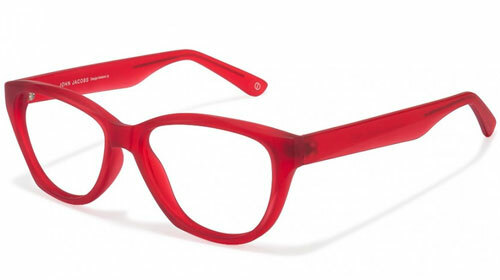 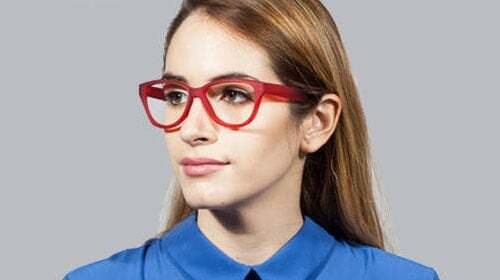 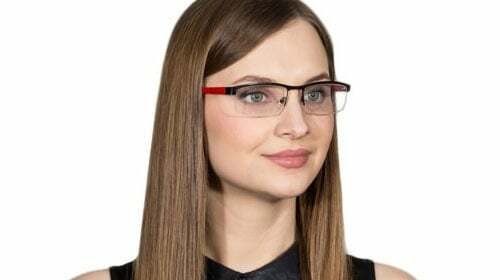 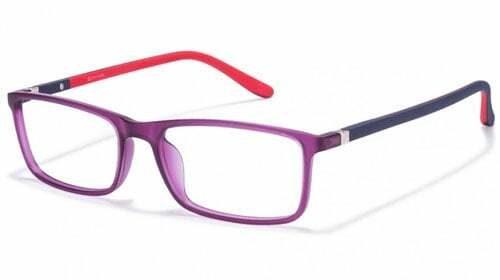 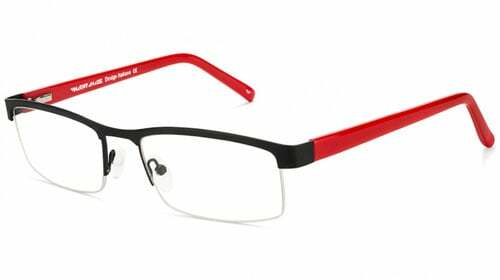 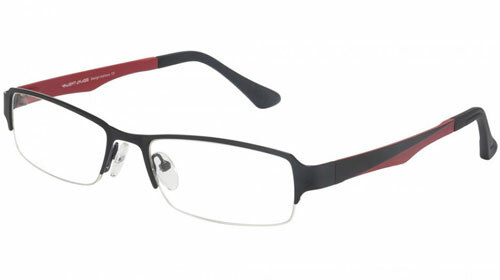 Bold Red, that's the new mantra that these eyeglasses follow. 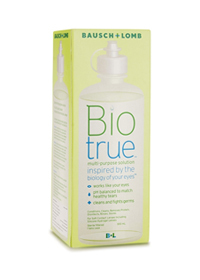 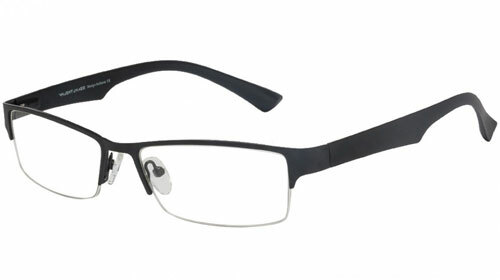 Its Flexible Light Weight and is made with TR90 Material.